We will deliver your UEFA EURO 2016 - Quarter Finals Tickets to your home or Hotel. Fulfill Your Dream of watching UEFA EURO 2016 - Quarter Finals live. Best UEFA EURO 2016 - Quarter Finals Ticket prices in the market guaranteed! We’re sorry, UEFA EURO 2016 - Quarter Finals tickets are currently not available. Sign up for a UEFA EURO 2016 - Quarter Finals tickets alert and we will let you know as soon as we have tickets available for sale. 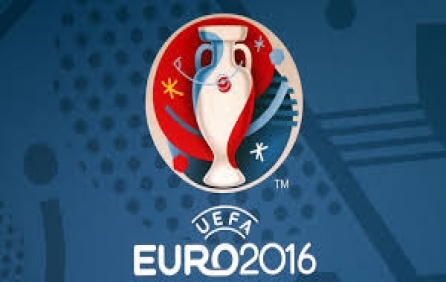 Please enter your email below for a UEFA EURO 2016 - Quarter Finals updates! * You will receive UEFA EURO 2016 - Quarter Finals email alert immediately once the tickets you're looking for become available. * Don’t Miss out the UEFA EURO 2016 - Quarter Finals event.